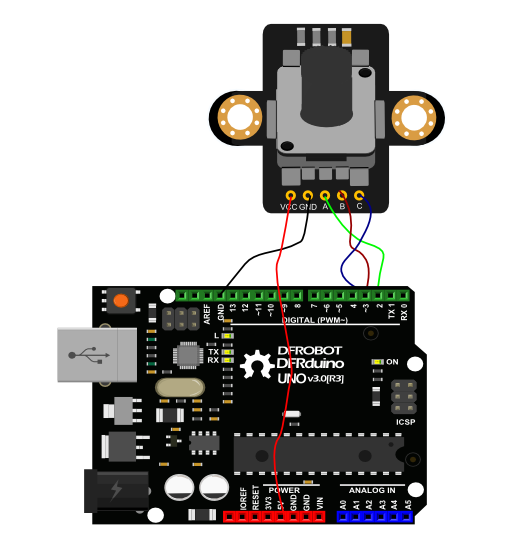 DFRobot 360 degree rotary encoder module is designed based on EC11 rotary encoder button. 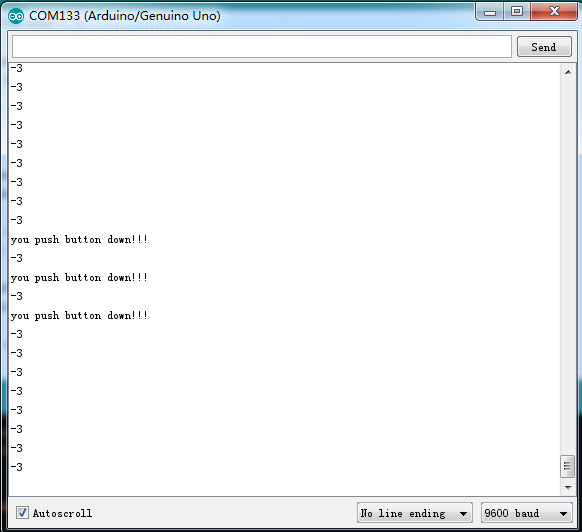 This module has three signal terminals: terminal A & B is encoder output; terminal C is button signal output. It is very suitable for applications such as volume knob, lighting adjustment. 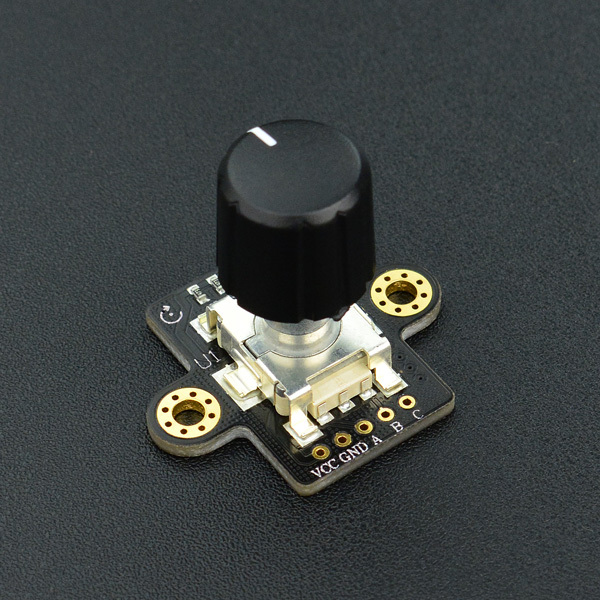 The rotary encoder module comes with XH2.54 bonding pad, easy to be used in prototyping projects, like automotive electronics, multimedia speakers, instrumentation, smart home and other fields. 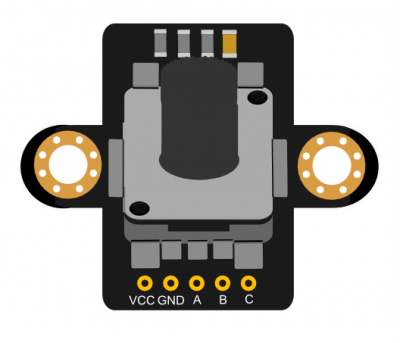 Get EC11 Rotary Encoder Module_SKU SEN0235 from DFRobot Store or DFRobot Distributor.